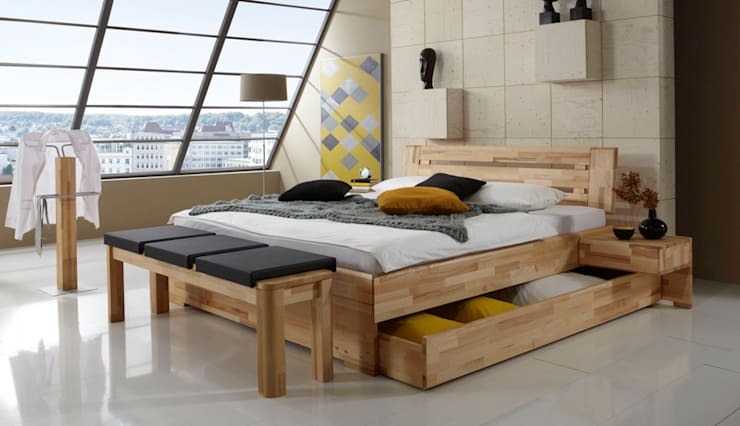 We could all do with some extra storage space at home – but there’s no room! Well, if you’re whining because you think that storage means big and bulky (and massively obtrusive) pieces in your already small home, think again. 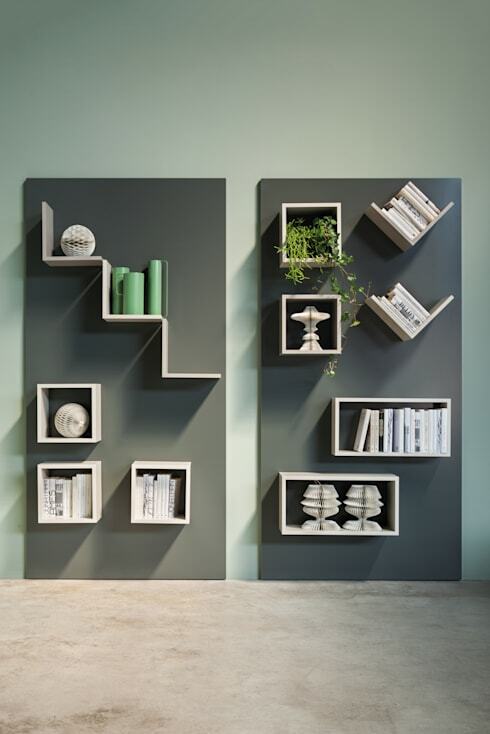 There are some really clever storage possibilities right under our noses (and yours) to not only make your home organisation a breeze, but also up your home’s style factor. Two birds, one stylish stone! But no need to phone up an expert interior designer, for we have all those clever fixes right here – and most of them can be achieved with some DIYing or shopping. 1. Why don’t you just sleep on it? This handy under-bed storage drawer system is perfect for just about anything, including spare bedding that usually takes up a lot of space. 2. 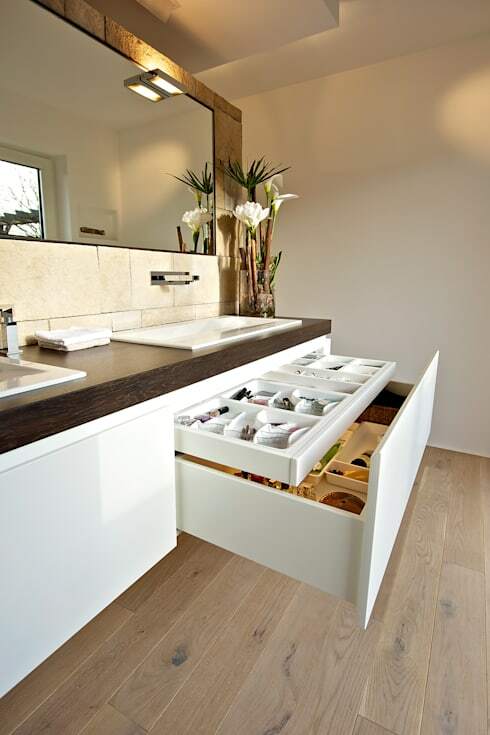 Drawer organisers allow you to keep more items in one space without the risk of damage. 3. Wall-mounted brackets are ideal for when you have little closet space, yet a big love for shoes. 4. 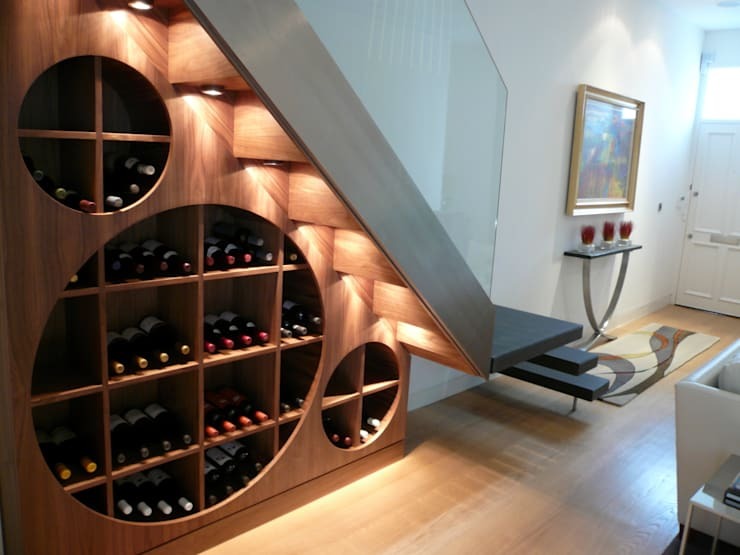 No wine cellar? No problem: put that under-the-stairs space to good use. 5. Back to the wall again – these wall-mounted metal boxes are amazing for adding modern style plus handy storage systems. And they can be used in literally any room of the house. 6. 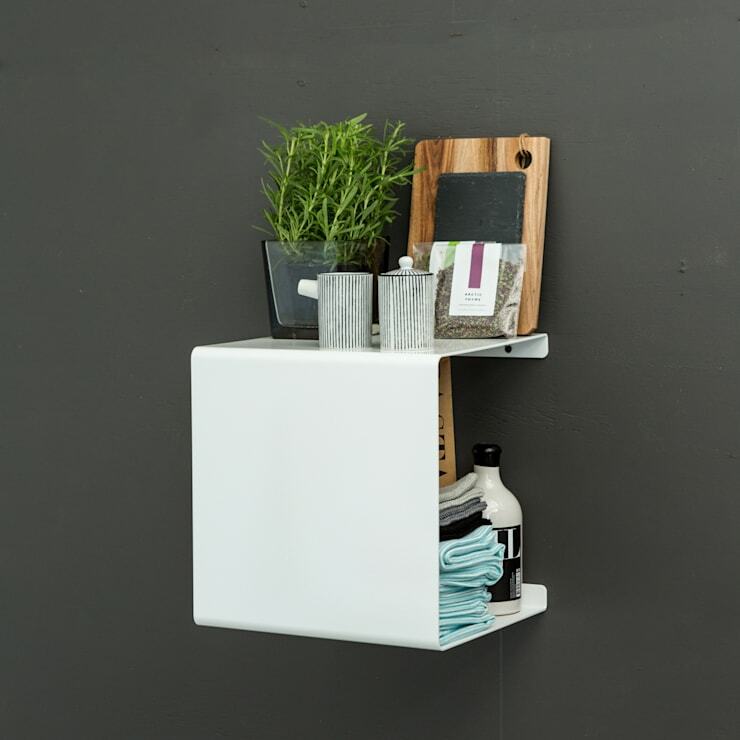 Keep your interior style fluid by adopting a magnetic storage system. So handy for accommodating new items! 7. 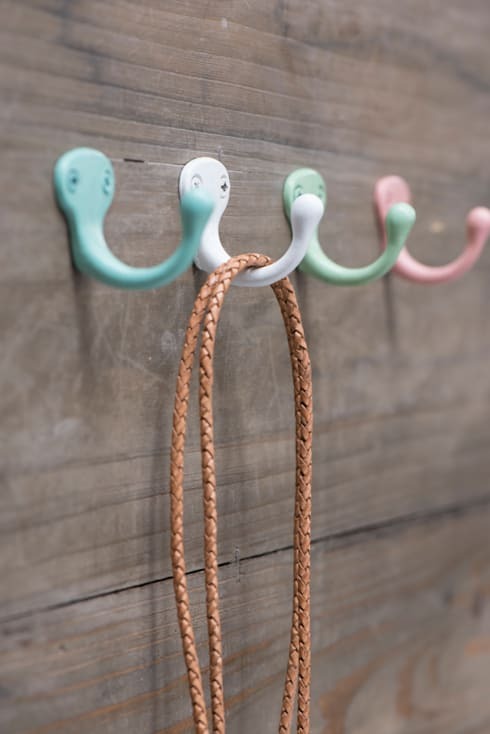 Whether it’s the bathroom or entryway, give everyone in the house their own hook (and colour) and tailor your storage accordingly. 8. No space in the garage? 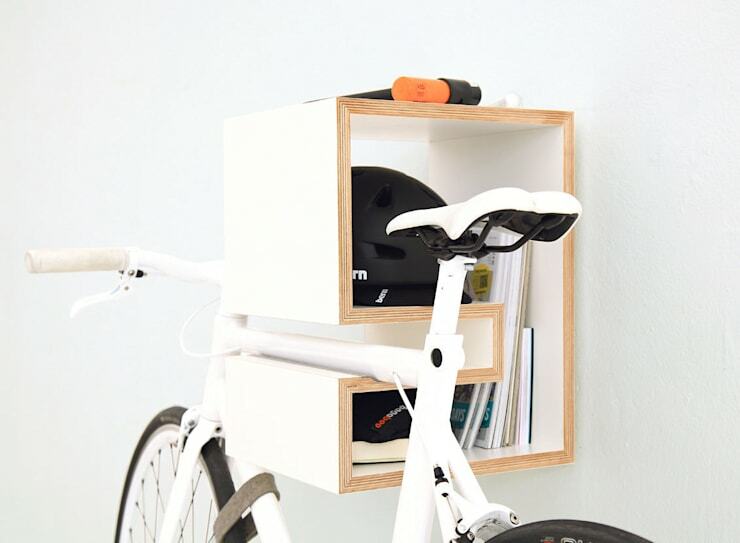 This is such a clever way to keep all your cycling equipment together! 10. 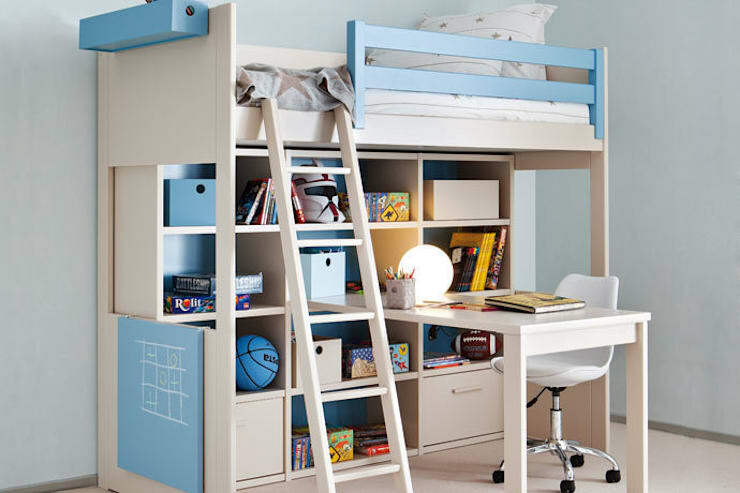 This desk, bed and bookshelf combo is pure perfection for saving space in your little one’s bedroom. For more inspiration, take a look at our huge variety of nurseries and children’s rooms here on homify. 11. 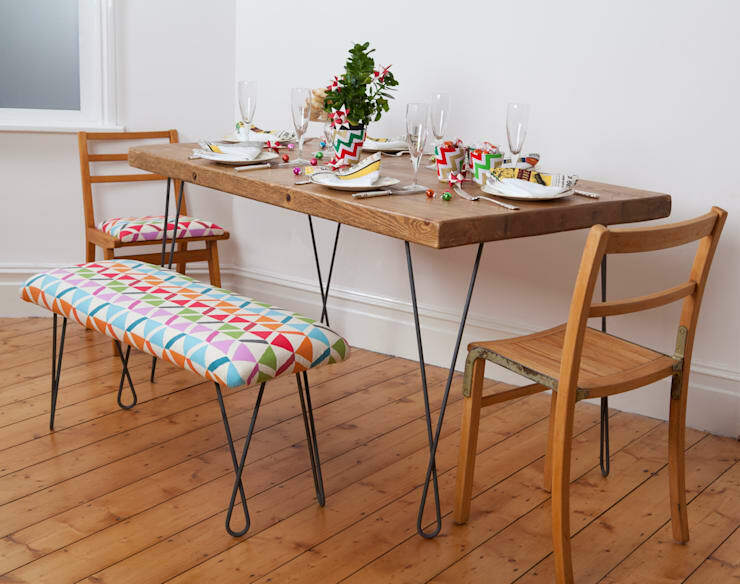 Opt for furniture that can easily “fade away”, which includes benches at the dining table, folding chairs, and other neat transformable pieces. 12. 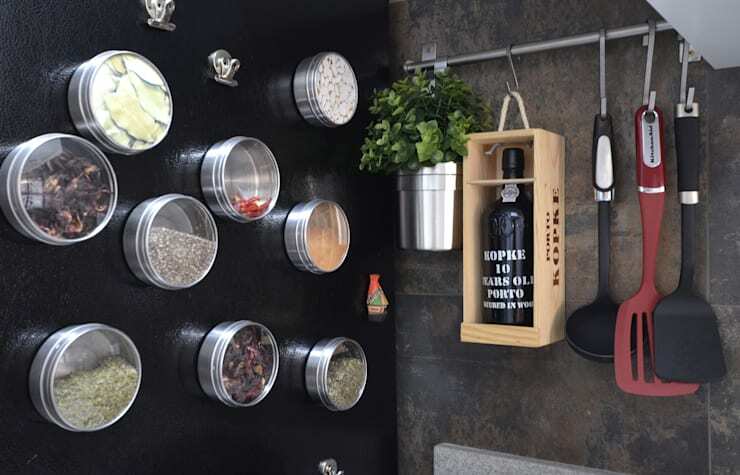 Opt for magnetic spice holders against the kitchen wall or fridge and give your already-full cabinets a break. 13. These tiny wall knobs have a decorative appeal, and are so smart in helping you clear up space in your closet/room by hanging handbags, scarves, belts, hangers, etc. 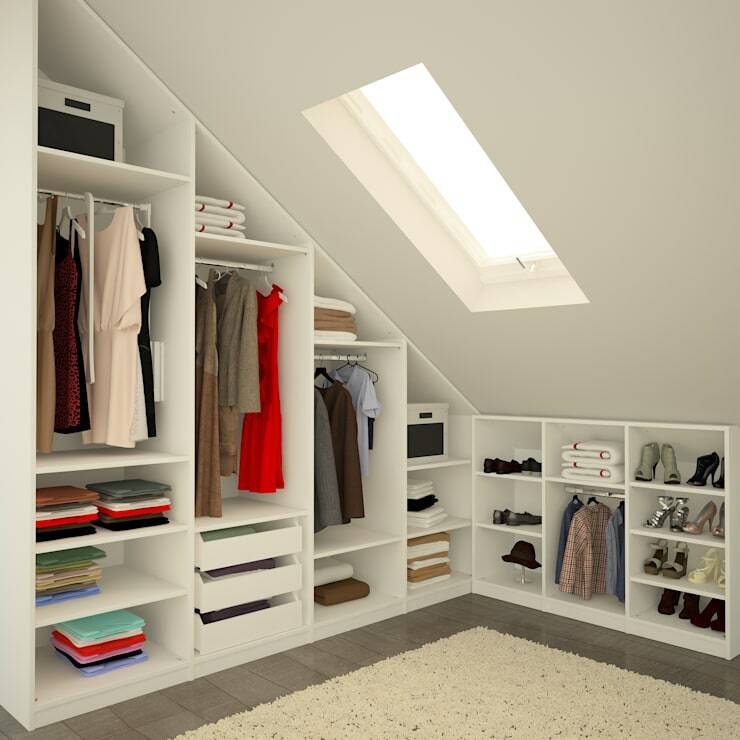 On that note, take a look at these: 14 closet ideas perfect for your small bedroom. Which of these tips are you going to be trying out ASAP?